Louise is a great advocate of self-empowerment and finds her work so rewarding facilitating her clients to empower themselves assisting them in reaching their full and true potential. 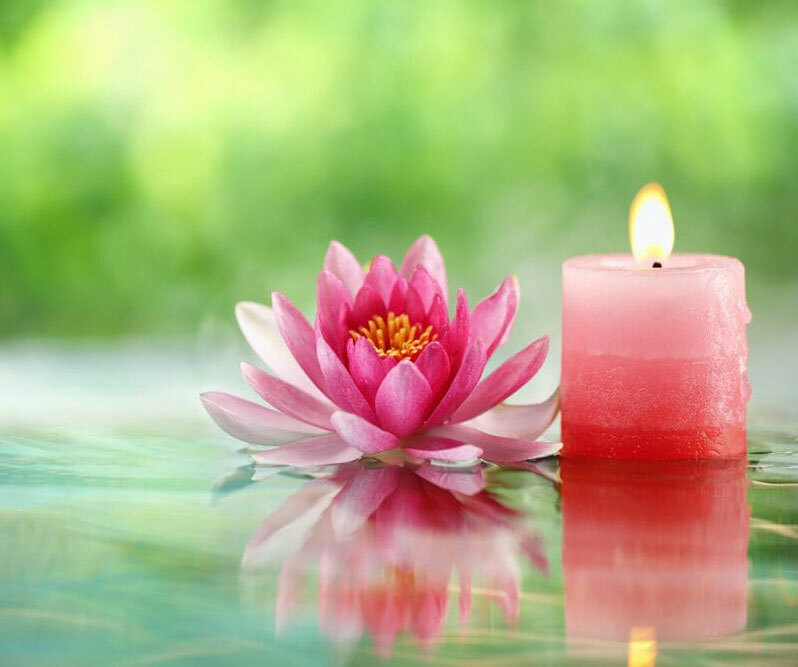 Louise offers a variety of therapies which can help you from deep relaxation, stress and anxiety reduction to profound emotional and energetic energy shifts which can be truly life transforming. 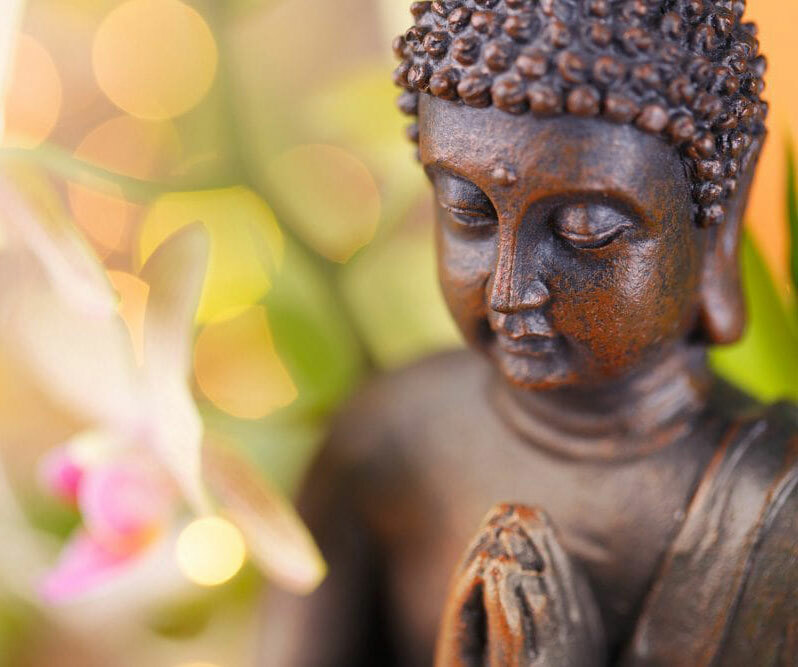 Louise offers workshops in a variety of themes to help you discover more about healing for the mind, body and spirt. 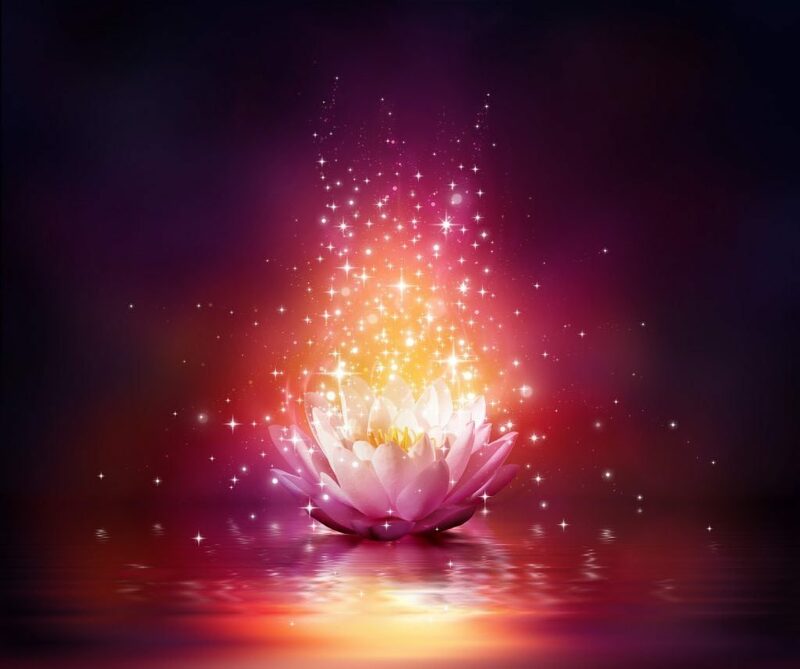 Louise enjoys delivering fun empowering workshops to help steer people like you from limiting ways assisting you to reach your full potential and become the person you came here to be. Louise understands the importance of Stress Management and believes this to be a key underlying cause of many serious diseases. 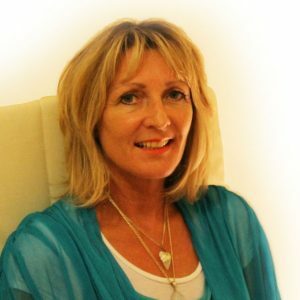 She supports the theory that reducing emotional clutter can facilitate self-empowerment and an overall improvement in quality of life and, to achieve this, with over 30 years of nursing experience Louise has now consolidated her holistic approach to treating clients with some of the latest cutting edge techniques including EFT & Matrix Reimprinting, TBP, Angelic Reiki and various other modalities.